Finding new materials for copper/low-k interconnects is critical to the continuing development of computer chips. While copper/low-k interconnects have served well, allowing for the creation of Ultra Large Scale Integration (ULSI) devices which combine over a billion transistors onto a single chip, the increased resistance and RC-delay at the smaller scale has become a significant factor affecting chip performance. 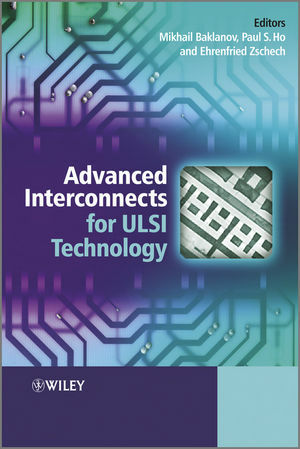 Intended for postgraduate students and researchers, in academia and industry, this book provides a critical overview of the enabling technology at the heart of the future development of computer chips.